The recent 'cash for access' scandal in the UK has highlighted the need for improvements to codes of conduct for elected representatives to restore public confidence in parliamentary democracy. 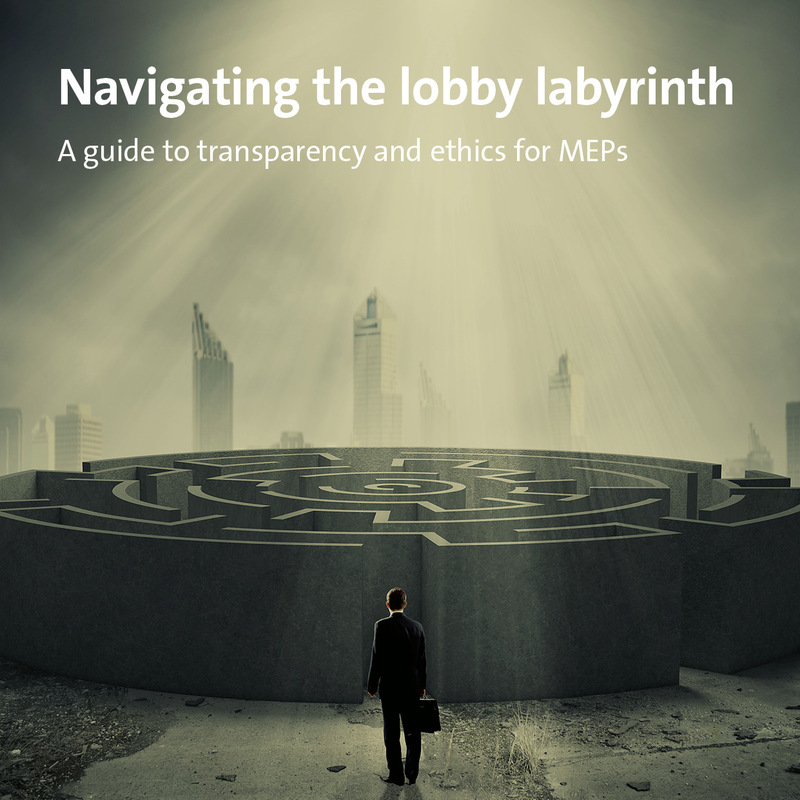 Four years after the 2011 'cash for amendments' scandal in the European Parliament, and three years after the adoption of Code of Conduct for MEPs, it is time for a review of the rules for MEPs to ensure that conflicts of interest and undue influence are avoided. Members of the advisory committee have an important role to promote the good application of the code of conduct, by providing individual MEPs with advice on interpretation of the rules, including the declaration of their outside financial interests.